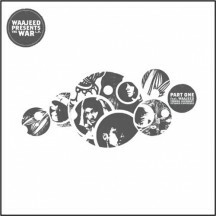 Waajeed has become a highly respected producer through his work with Saadiq in the production duo Platinum Pied Pipers on Ubiquity Records. Their debut album "Triple P", was one of Ubiquity's most popular albums and collected high praise far and wide. Waajeed is no stranger to those who know their hip-hop. 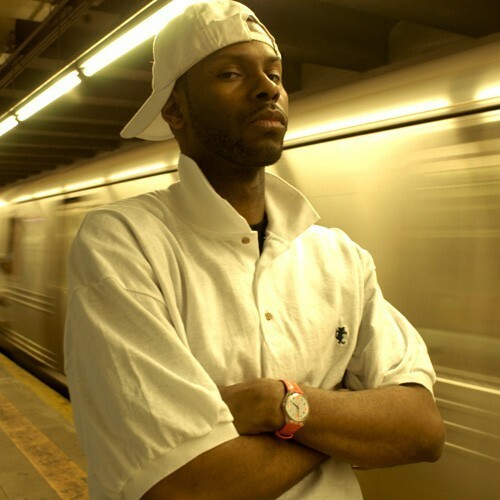 Teaming up with hip hop production guru Jay Dee in the early 1990s, Waajeed helped form the trailblazing group Slum Village. He contributed tracks to Slum's "Dirty District" compilation on Sequence/Kinetic in 2002 and recorded seven tracks (co-producing two) for the critically acclaimed "Trinity (Past, Present, and Future)" released on Capitol in 2002 including production credits on "La La" and the dub-influenced club banger "Star." He worked with Jay Dee co-producing tunes on the instant classic, "Welcome 2 Detroit" released on BBE in 2001 and co-produced songs with Detroit soul sensation Dwelle. His label, Bling 47, provided the launching pad for "The Official Jay Dee Instrumental Series," regarded in many circles as an underground classic, and the first instalment of his own instrumental series, "BPM." Bling 47 represents several of the artists who collaborated with PPP on their debut album including Tiombe Lockhart, MC Invisible and Ta'Raach whilst also releasing instrumental productions from Jay Dee and Waajeed himself. 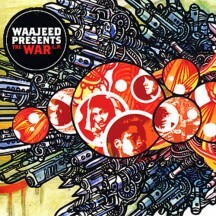 In 2007 Waajeed produced "The War LP" for Fat City featuring the whole Bling 47 family and PPP went on to release their second album with Ubiquity in 2009.